2014 marked the year that solar energy, energy storage and electric vehicles – hallmarks of a decentralized electricity grid – got big enough to threaten the electric utilities, exposing their 100-year-old business model as out-of-date. In nearly 20 states, utilities are fighting back, proposing new fees and rules to minimize the competition from customer generated power. 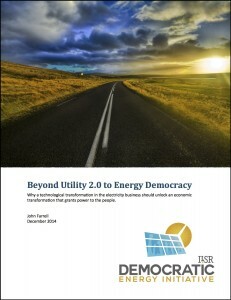 Many energy experts have proposed an adaptation to the utility business model – called “Utility 2.0” – to allow electric utilities to stay financially solvent as their customers power up. But this new model falls short if it cuts off customers from the enormous economic opportunity. 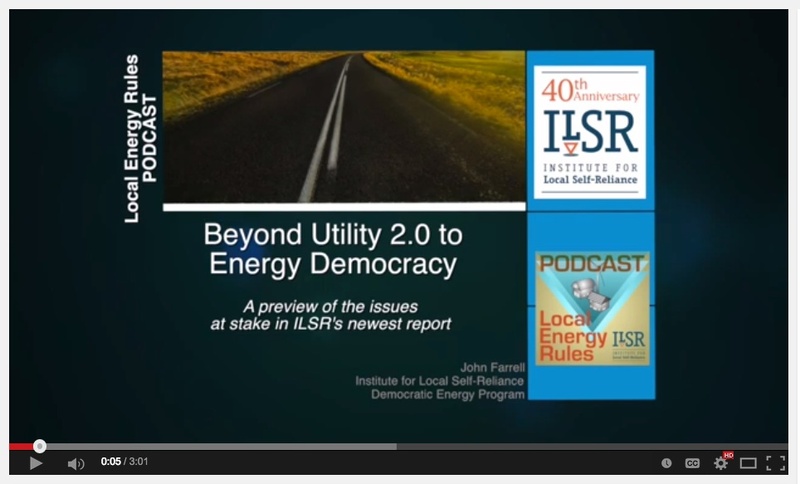 John Farrell explains the basic concept of energy democracy, and why we need this new model to maximize the amount of power owned by the customer. 130– Age in years of our current U.S. electricity system. 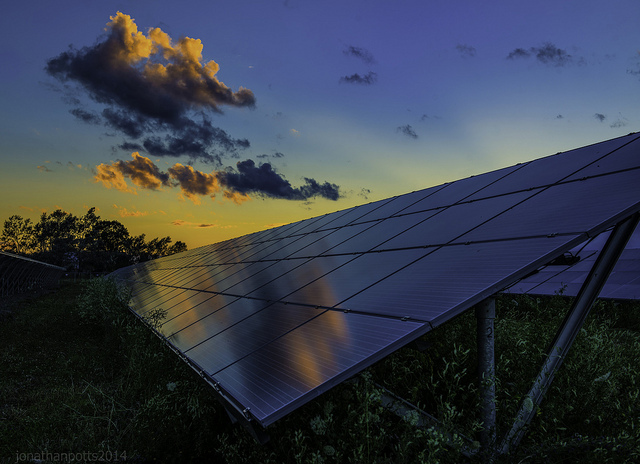 500,000– number of households today that have on-site power plants. 364 billion– amount of money up for grabs in annual electricity sales. Rooftop solar, smartphones, and widespread energy storage threaten to make the utility business unprofitable. 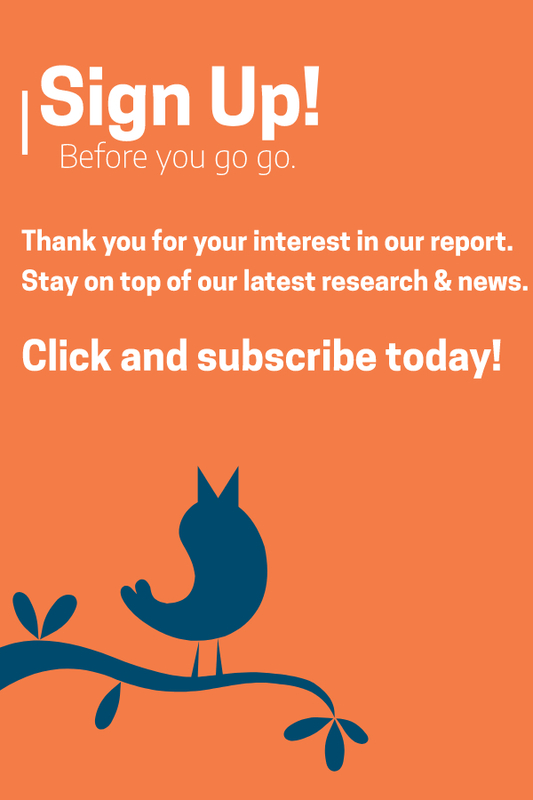 We explain how to fix the system to benefit everyone, not just utilities. There’s widespread agreement that the 21st century electricity business will mean cleaner power, better efficiency, and more flexibility. We explain why that’s not enough, and how local control and access for everyone can democratize the benefits from the electricity system. 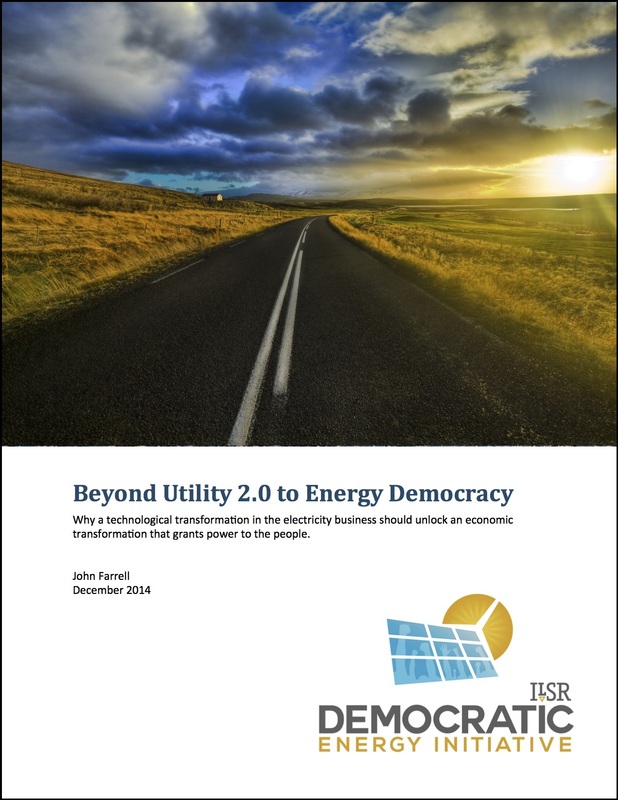 We identify the leading policies for transforming the utility system and how energy democracy is already being implemented. There’s widespread agreement that the 21st century electricity business will mean cleaner power, better efficiency, and more flexibility. We explain why that’s not enough, and how local control and access to everyone can democratize the benefits from the electricity system.